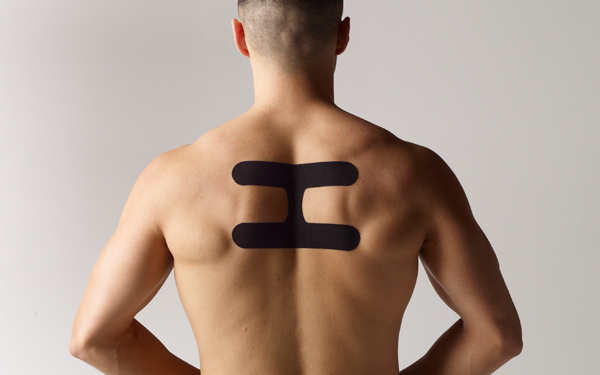 Precut kinesiology tape supports the muscles of the mid back and shoulder girdle for improved posture. 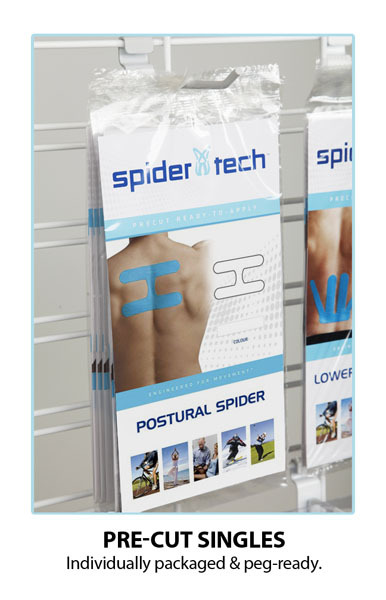 The SpiderTech® Postural Spider helps decrease pain and enhance stability while allowing the wearer to move freely. Engineered to mimic the thickness, weight and elasticity of human skin. 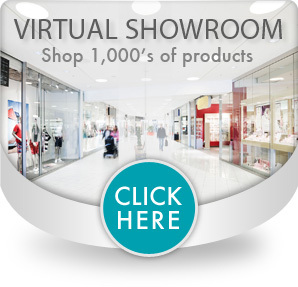 Made of high-grade cotton material with 100% acrylic, hypoallergenic adhesive. The original “Gentle Wave Pattern” material provides superior adhesion with minimal irritation. Water-resistant and breathable, can be worn for up to five days. Helps restore normal muscle activation, providing continuous stimulation to maintain better posture for days for up to five days. 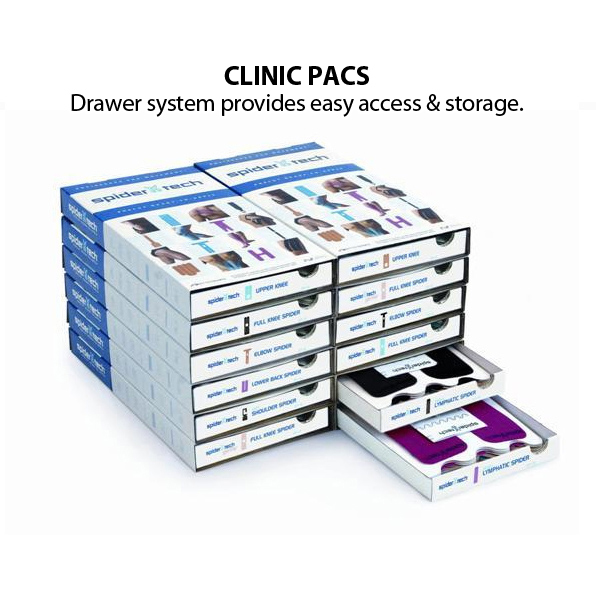 Provides improved feedback and timing of muscles supporting the posture of the upper back and shoulder girdle.